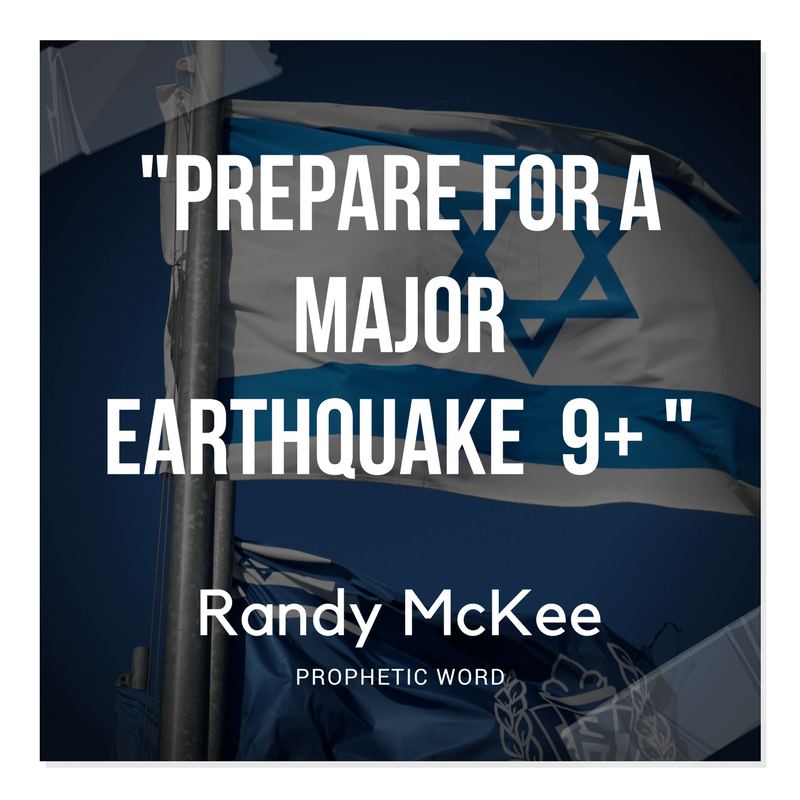 “I believe it was late September of last year the Lord spoke to me clearly and said to prepare for a major earthquake (9+). Because of my background, well my normal precautions are what most people would call extreme. So I shifted into what I refer to as preparing for a “High Stress” environment. I am very cautious of doing this as I was literally groomed from a child for those types of situations, and I am at home in places that others find distasteful. 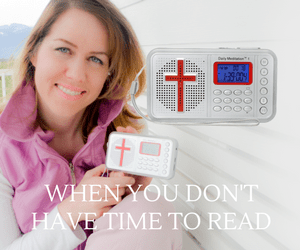 So I say this to make it clear that I understood it was the Lord speaking. The next day I heard a news announcement that the US was preparing what is now called the “Road Map for Peace”, and it was our intent to impose it on Israel.